Sadly, majority of us humans seems to be still unaware and unconcerned about the impending ecological havocs. Climate change due to global warming has affected the atmosphere and life so much so that earth is almost becoming inhabitable. The erratic floods, cyclones, earthquakes, tsunamis, droughts, irregular monsoons, etc. are indications that the rhythm of life in nature is seriously in danger. Water and air and pollution, increase in the use of non-bio-degradable wastes such as plastic, etc. are making the earth and atmosphere unsuitable for living beings. Deforestation, use of harmful pesticides and manures for farming is another area which affects our eco-system and endangers human life. The greedy interventions affect rhythm of nature and tilt the eco-balance. 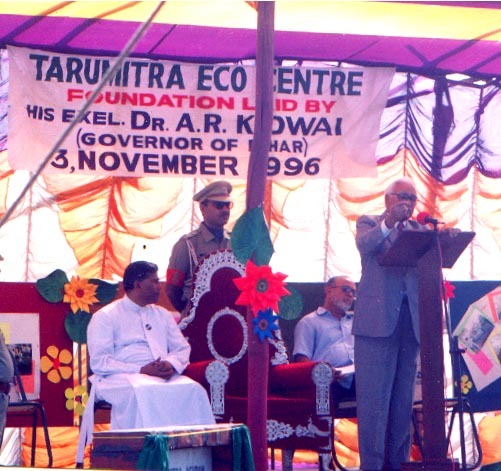 Therefore a concerted ecological action is crucial in our times. 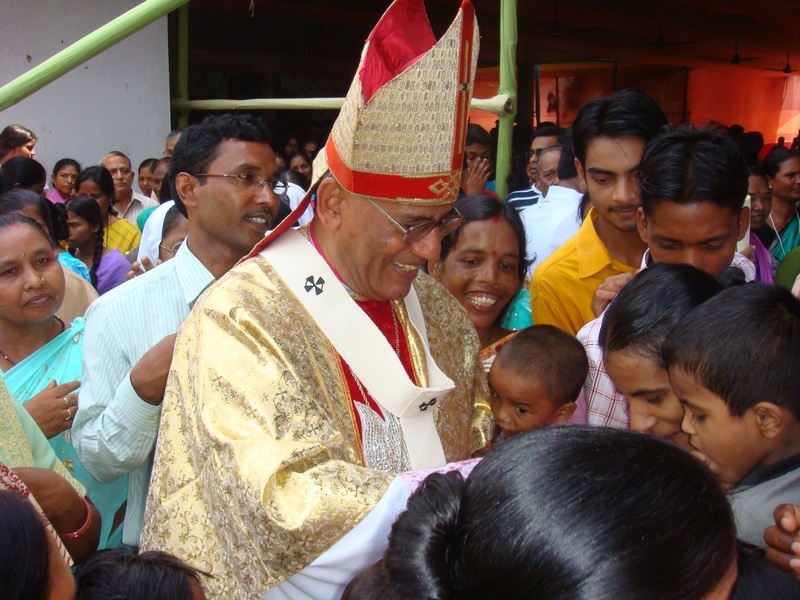 Our Patna Archdiocese has been in the forefront of pioneering apostolate. God has always bestowed on us innumerable blessings. Therefore with a sense of gratitude, all of us must strive to campaign for environment friendly living. I suggest that we use water and electricity sparingly. We can save electricity by using candles and diyas instead of electric illumination for celebrations, Planting trees, use of eco-friendly gifts for our friends and families, using natural sherbets like lime juice, traveling as far as possible, by the public transport system, etc. are some of the means to reduce the crisis. We need to preserve and promote environment. We have to motivate, educate and organize farmers to take up organic farming. Let us learn from local tribal groups to live eco-friendly life. By organizing eco-friendly activities and motivational seminars for the people around us, young and old, women and children, we will be able to involve the whole community in our eco-friendly interventions. The media gave the Archbishop a wide coverage to his green initiatives. Many communities like Holy Family Hospital, St. Xavier’s College, XTTI etc dimmed down their Christmas illumination to the bare minimum. The Church in Phulwarisharif lit their whole church with solar electricity! What a commendable gesture from the side of the Archbishop! We need more of them to come out since the politicians are not making a headway on the ecological action plans. We have very little time and the Spiritual heads could take the initiative. They have great influence on the conscience of people. I am going to talk to some of my Gurus of the Hindu tradition. Hinduism as a whole has general respect for the creation. If they speak would n’t the 90 million of them will listen? Even a million will make a difference.